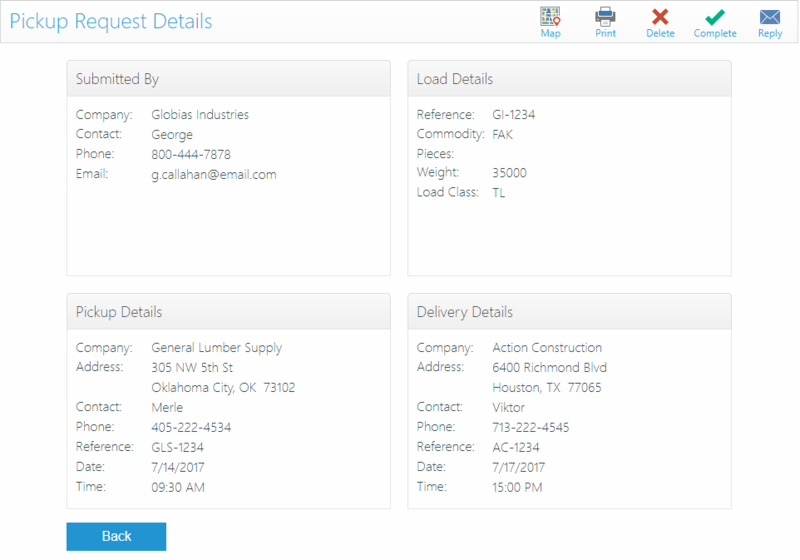 TRUCKERHOSTING.COM delivers easy Order Booking features so your most advanced customers can get their work done without the phone calls, faxes and emails. This is what the best shippers expect. 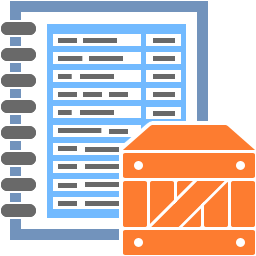 Once an order is received, you’ll be sent an email and text message, directing you to the TRUCKERHOSTING.COM Owners Portal. 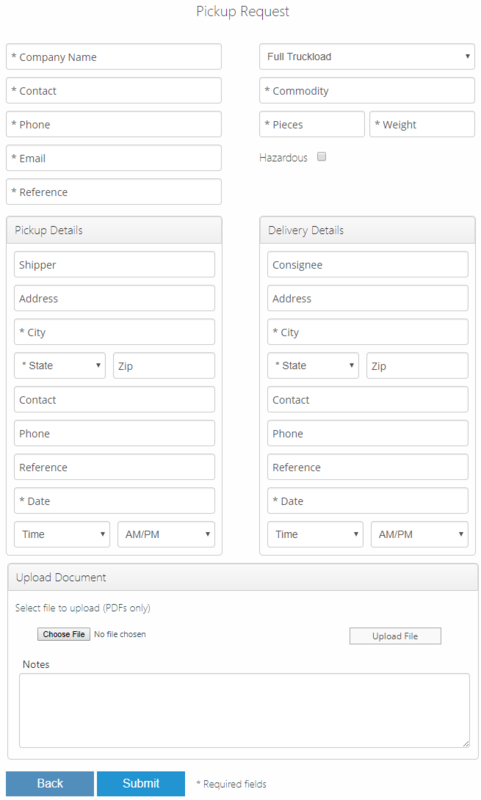 You can then review requests and send back confirmations to the shippers, and you can do this from any computer or mobile device.